Wondering how to clean coins? Have some old coins that are in serious need of a cleaning?… Only low-grade extremely dirty coins will benefit from a good cleaning. Medium- and high-grade coins will actually go down in value if you attempt to clean them, so use your best judgment. 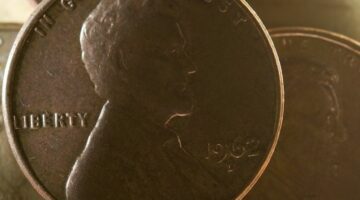 Here are the best ways to clean coins, while doing the least damage to the coin itself. Here are some tips and pointers that might come in handy when you’re meeting with a coin dealer for the first time — whether you’re buying or selling coins. 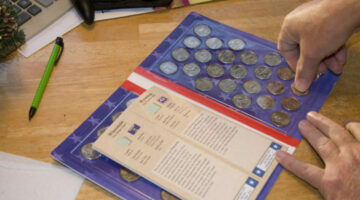 Most coin collectors want to be able to look at their coins in order to determine at least an approximate grade — which will then yield important information about the coin’s worth. I might as well tell you now that you’re not going to be able to do this if you’re just beginning to collect coins. Being able to grade a coin accurately comes from a lot of experience. What are mint marks? Mintmarks are small letters stamped on U.S. coins that designate where the coin was made. In a lot of cases, where the coin was minted makes the difference between a coin being worth a few dollars and being worth a few hundred dollars! 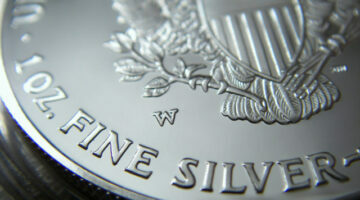 Coin grade is only ONE of a number of factors that must be determined in order to find the true value of your coin. Here’s how the professionals grade coins… and how to find the grade of your coin. Then, you’ll have a better idea of your coin’s value. What tools and supplies do you need to start collecting? Here’s a basic guide to the top 5 things you’ll want to have, if you plan to start a coin collection. Millions of coins are released each year by the mints, so it is no wonder that a few abnormal coins slip by inspection and out into population. These are called error coins. 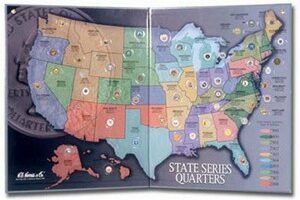 They are highly collectible and usually command a lot higher price than if the coin were struck normally.